Metro Atlanta residents of all faiths, backgrounds and political persuasions will gather Sunday, March 13, for the Atlanta Community Food Bank’s Hunger Walk/Run. Five faith-based organizations are joining to raise money through the 5K walk and run originating at the Turner Field green parking lot and weaving through the streets of downtown. 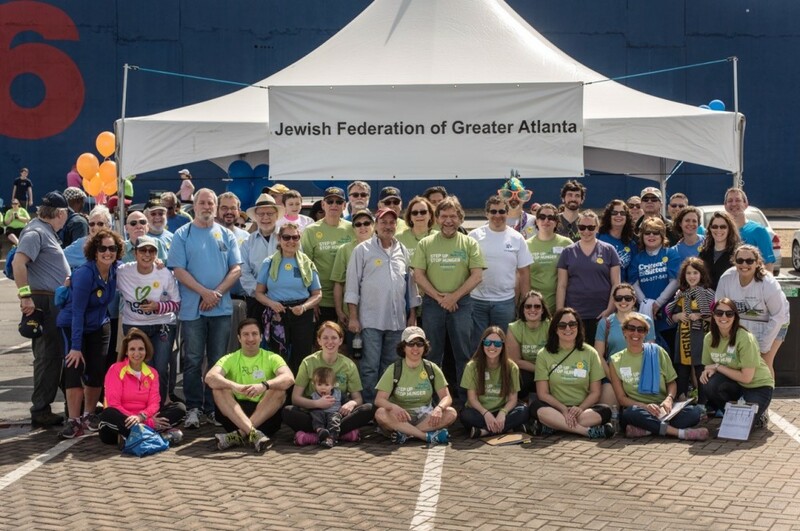 In line with a commitment to tikkun olam (repairing the world), the Atlanta Jewish community has always supported the Hunger Walk in a big way. That involvement originated with the Jewish Community Relations Council in the mid-1980s, around the time the walk began 32 years ago, and was taken on by the Jewish Federation of Greater Atlanta in 2010. 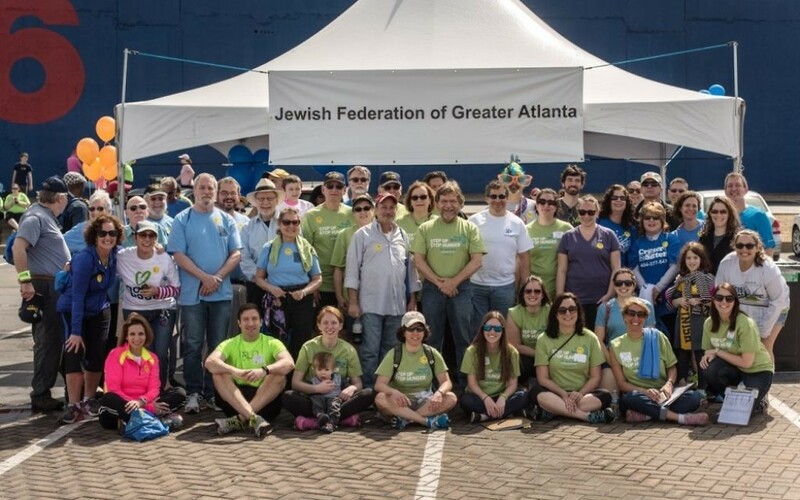 “The amount raised by the Jewish Federation of Greater Atlanta for the Hunger Walk/Run over the years (we have on record since 1996) is nearly $1 million,” said Amy Hudson, the senior communications manager for the food bank. The total was $986,336 as of Jan. 13, and Hunger Walk/Run project manager Michael DeCoursey said that if the amount hasn’t surpassed $1 million by now, it certainly will by the day of the event. Federation and the food bank operate under a 60/40 split, so the food bank returns 60 percent of what is raised through Federation, to be allocated as the Jewish community sees fit. That money is disbursed by Federation’s Hunger Walk allocations committee to hunger-related agencies — most within the Jewish community. Last year the committee granted money to 13 hunger-related organizations that demonstrated need through an application and vetting process. The food bank retains the remaining 40 percent to continue its work, procuring over 61 million pounds of food and groceries annually and distributing the goods to 600 partner agencies in 29 counties across metro Atlanta and north Georgia. The co-chairs of this year’s community efforts are Bebe Kaplan and Bob Frohlich. To date, 28 teams are registered through Federation, surpassing last year’s number. More than 550 people attended from the Jewish community last year, including more than 120 under the age of 18. Teams included the Epstein School, Hillel, BBYO, Camp Ramah Darom, Jewish Kids Groups, the Jewish Community Relations Council of Atlanta, Federation Young Adults and Ahavath Achim Synagogue. The estimated total attendance was over 17,000. It’s not too late to participate. Donate, sponsor a friend or family member, join a team, or register yourself online through www.hungerwalkrun.org. Preregistration is $25 to walk and $35 to run. Onsite registration is $30 and $40. Activities, food trucks and entertainment at Turner Field begin at noon, and the walk/run starts at 2. Leah R. Harrison is a former Federation Hunger Walk co-chair and current Hunger Walk committee member.